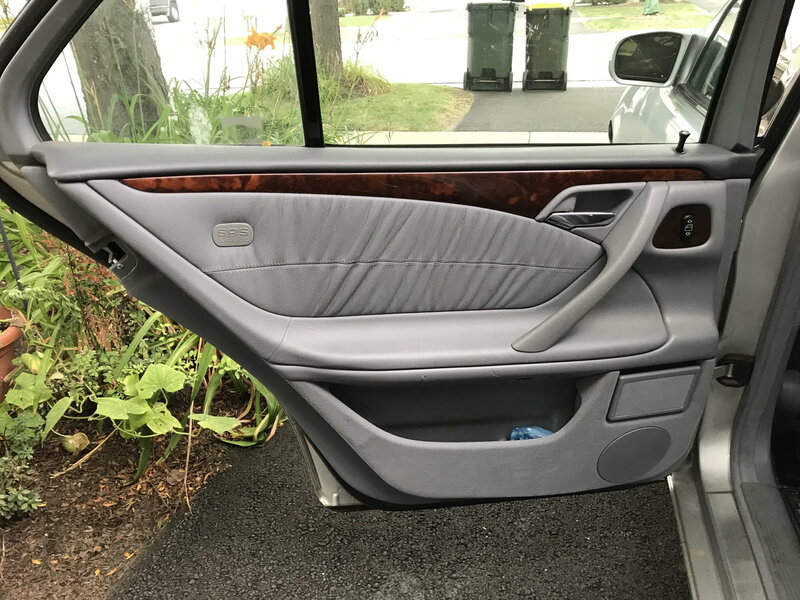 I'm in the process of swapping all my interior and exterior to the W210 AMG stuff. 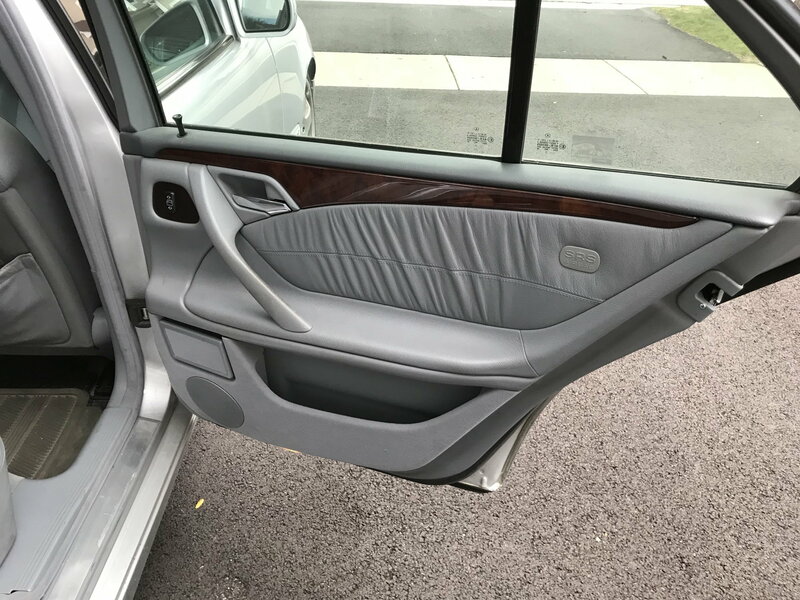 I am selling all my E430 stuff which is in good condition and I'll let go for pretty cheap. 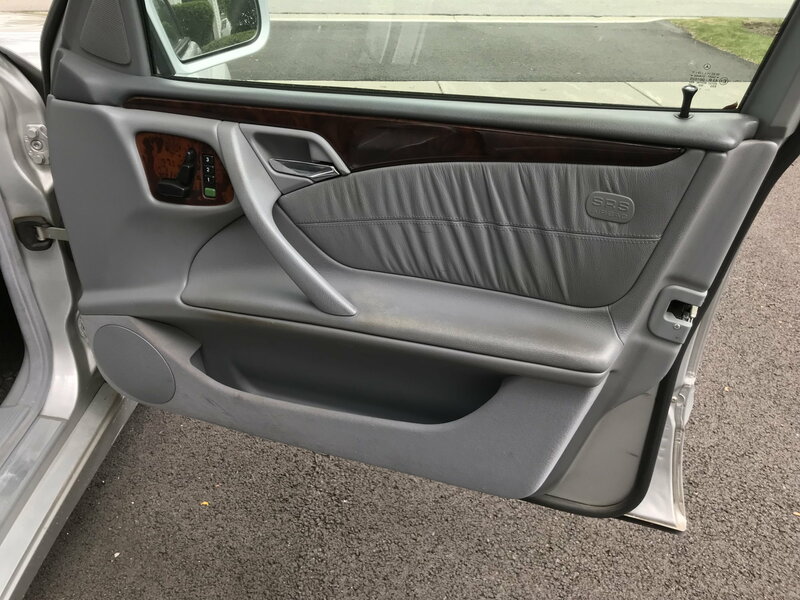 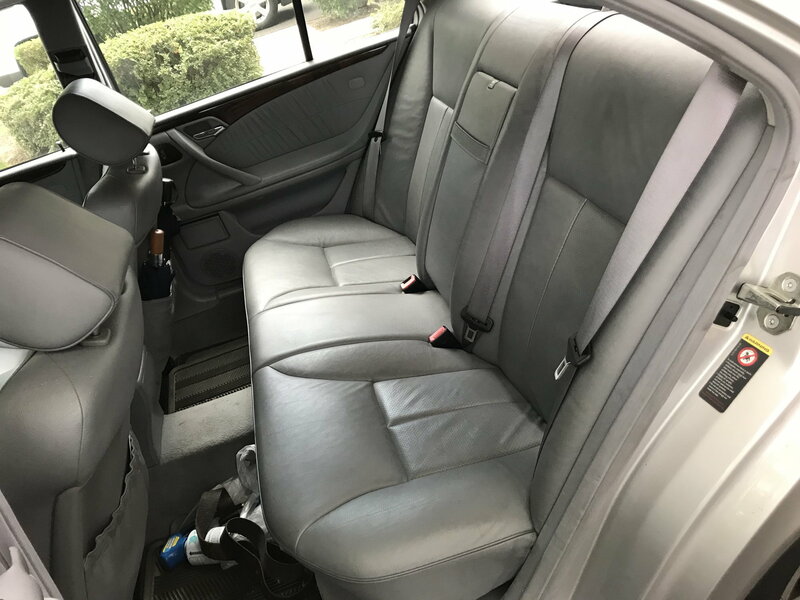 Interior Interior/Upholstery $1 Everything is for sale except the center console COMAND wood trim, the climate control unit and the COMAND unit. 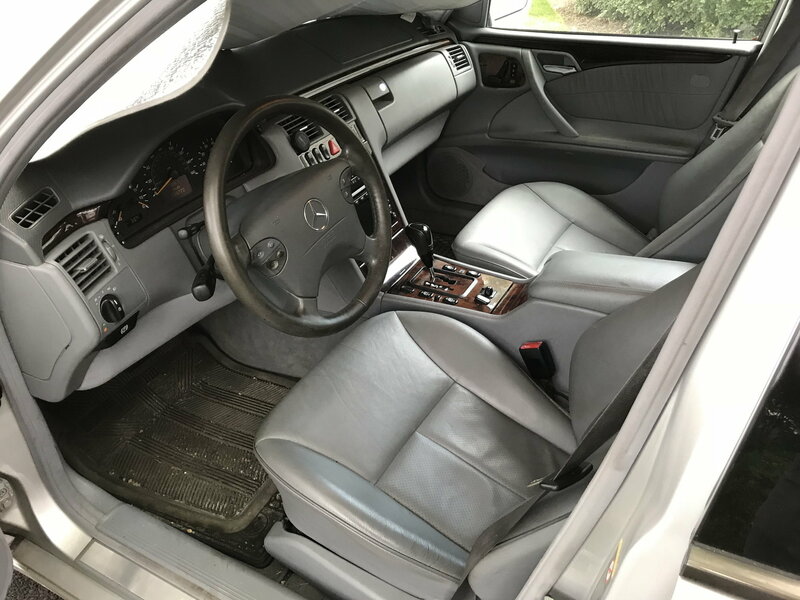 Cup holder, shift knob and all-weather mats? 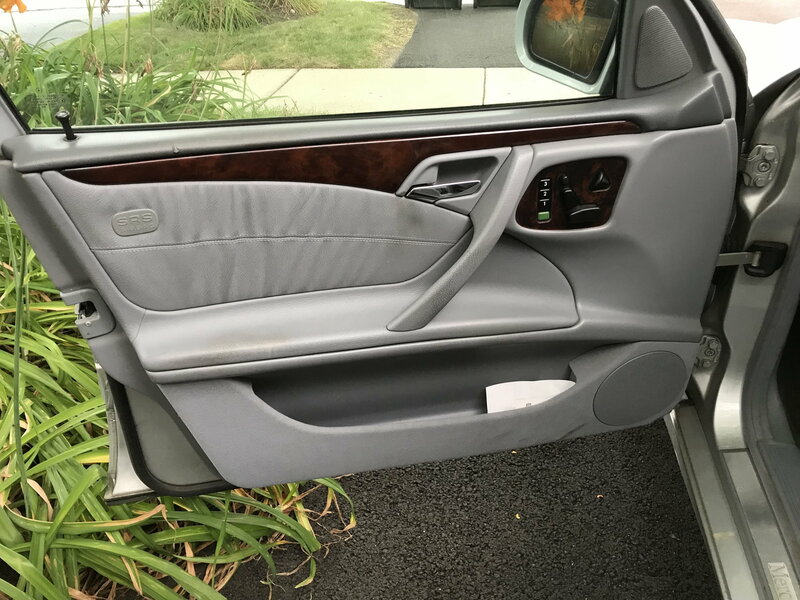 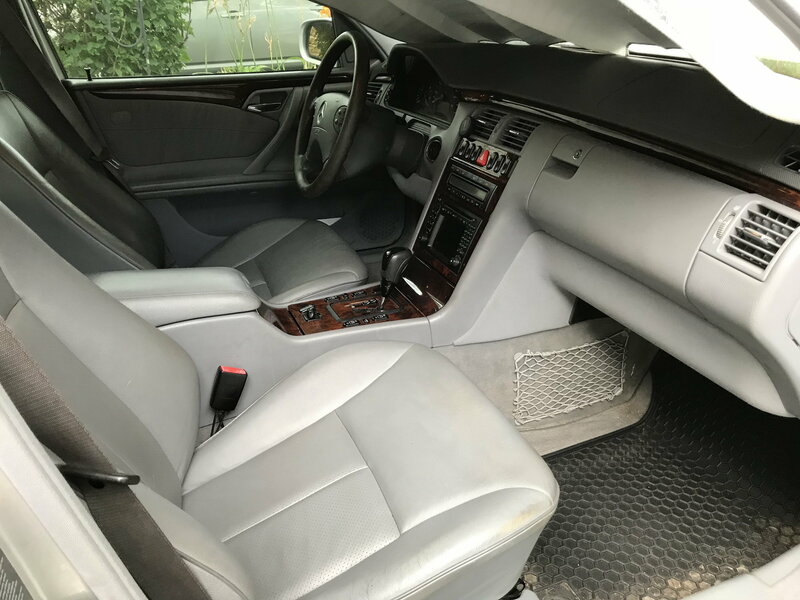 Hi do you still have the front seats available and do you know if they'll fit a 99 E320 base sedan? 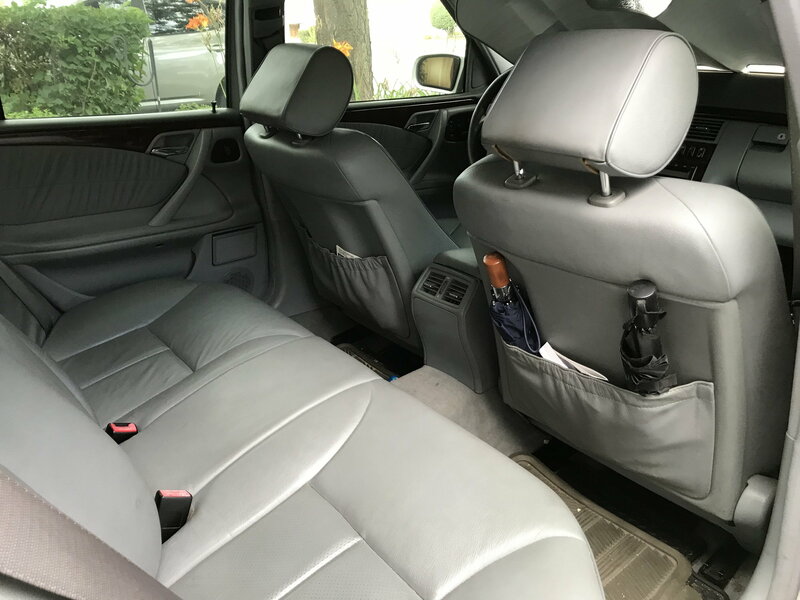 Is the passenger side seat adjuster switch available?